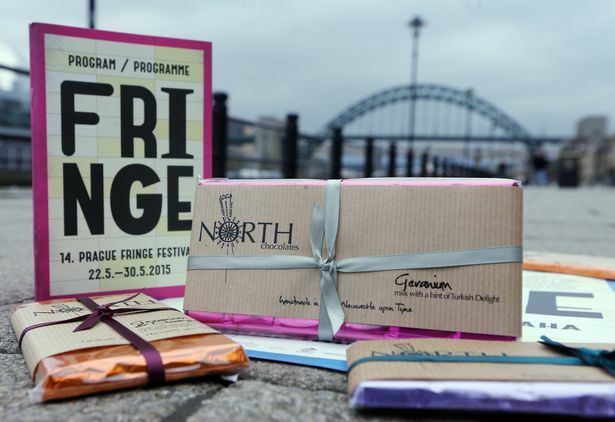 North is ‘Official Chocolatier to Prague Fringe Festival’ 2016! 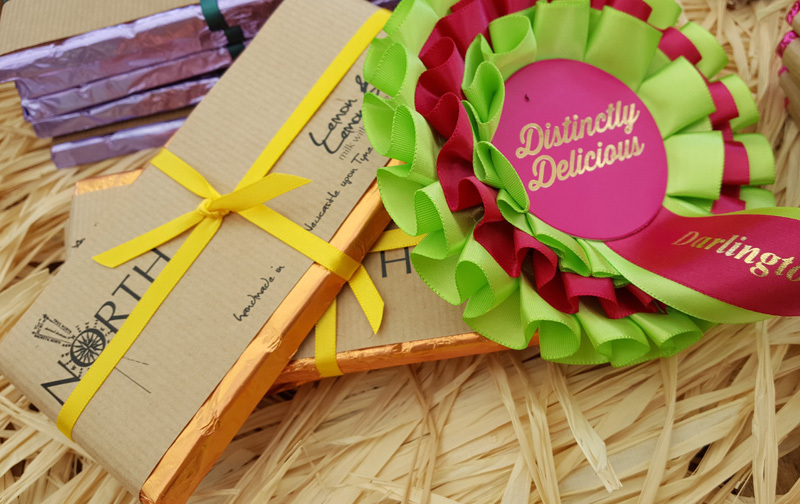 North Wins ‘Artisan Producer of the Year’!!! 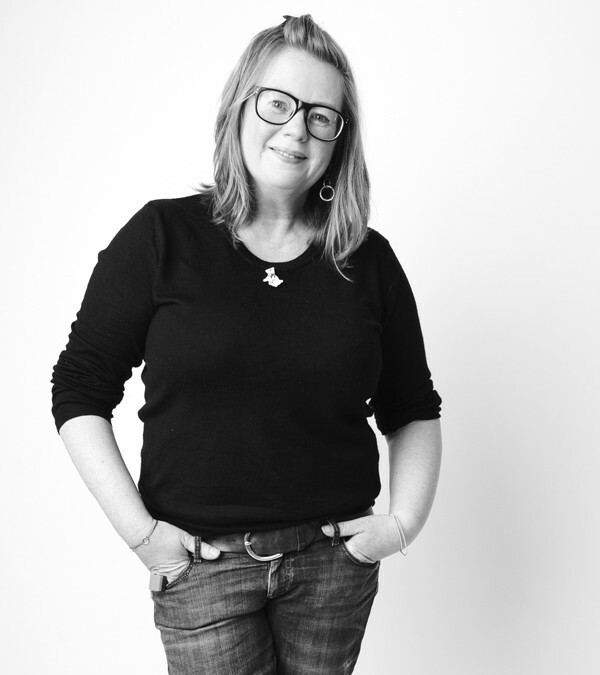 RE:velations with North’s Bev Stephenson! 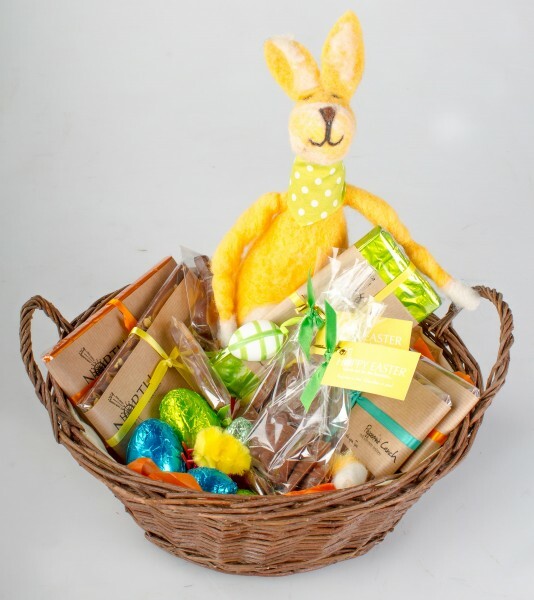 Hoppy Easter Hamper awarded 5/5! 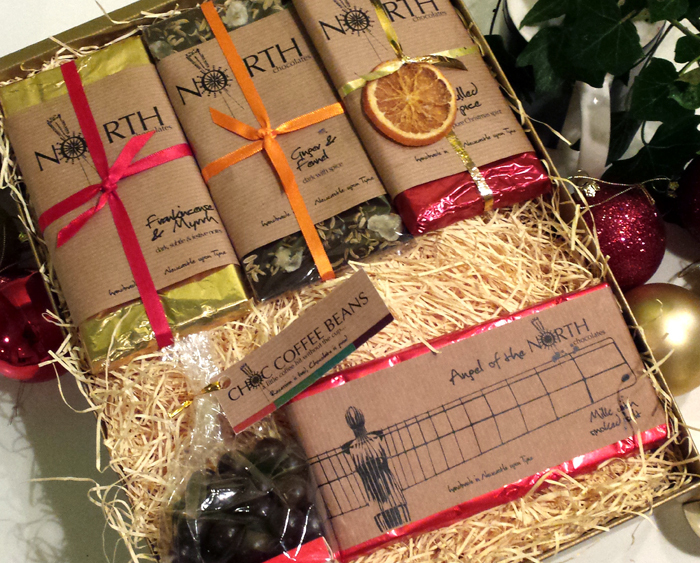 North Crowned Winner of Xmas Selection! 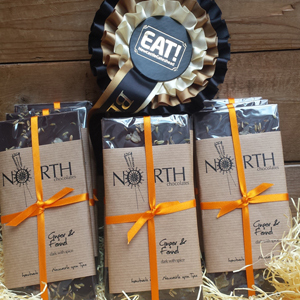 North scoops ‘Best in Show’ Award! 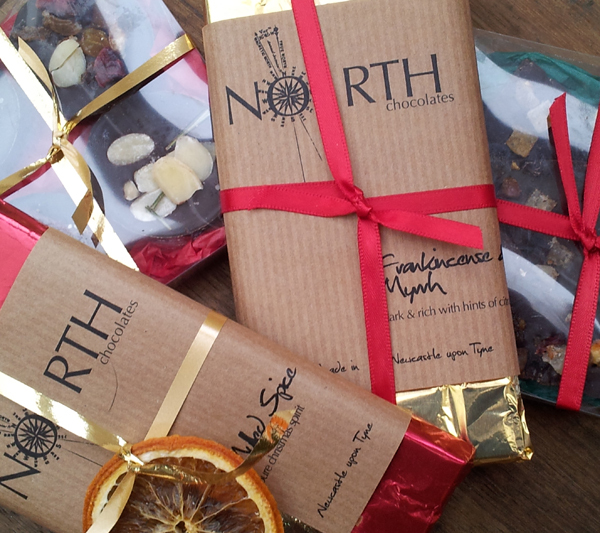 Hold on to your hats – article about North Chocolates. 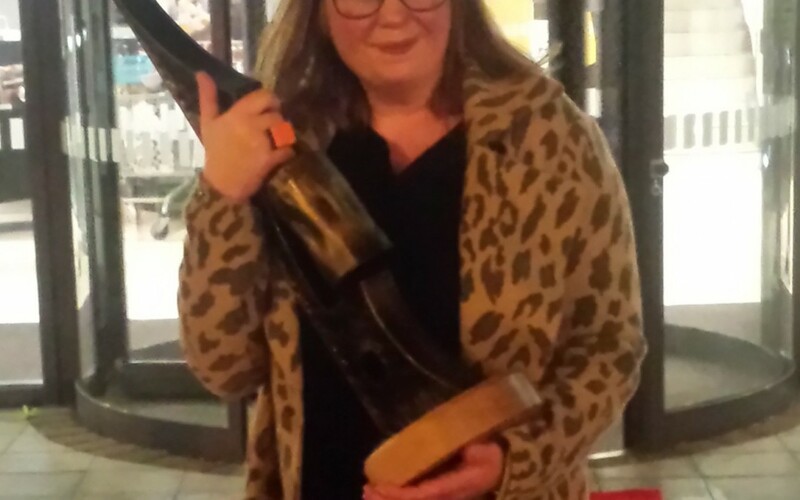 you as soon as possible. Phone number and email address are at the top of every page too.